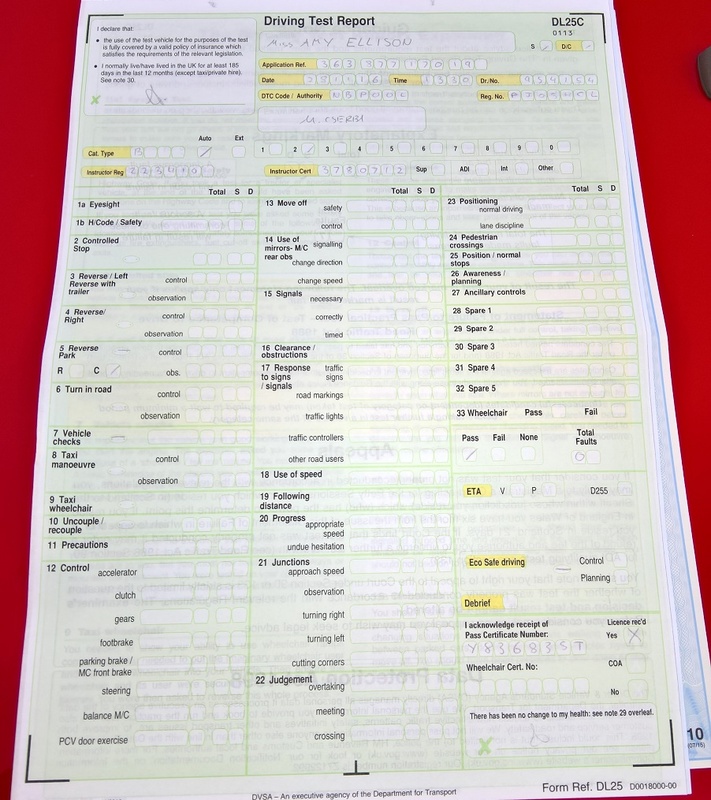 The New Driving Test is There Now!!! As we done the trial period for several months with willing candidates the feeling was great with every candidate who all preffered the new test using great roads and today driving uses and needs. This feeling is now with the new candidates on test who did enjoy using the sat nav saying better tool than finding our way looking at signs. Recently Dr Mini was on this new test she had a previous one where she felt very anxious and nervous. 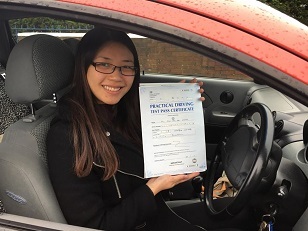 After passing her new test with 4 minors faults her comment was: "I was so relaxed I felt it so much easier and less stressful following the sat nav so easier I recommend everyone to try and don't be worried." 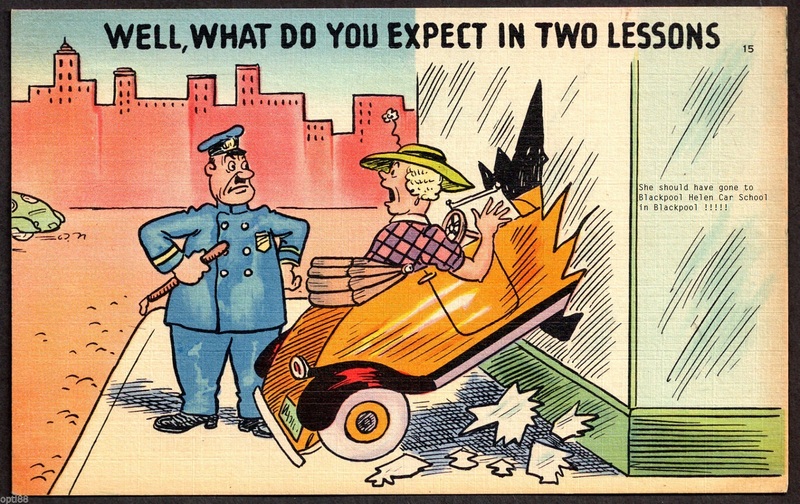 "I cannot found any faults in your driving"
Comments to me from Amy:" I done what you instructed me to do specially slowing down on approach of Round About to enable me to do my checking, keep clearance from cars, and keep my distances following cars". 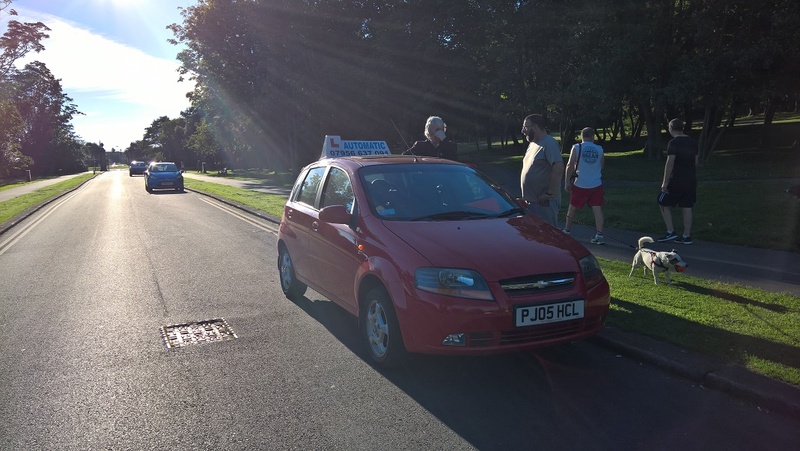 Are you looking for quality Driving Lessons at affordable Prices by a very well qualified female Instructor? 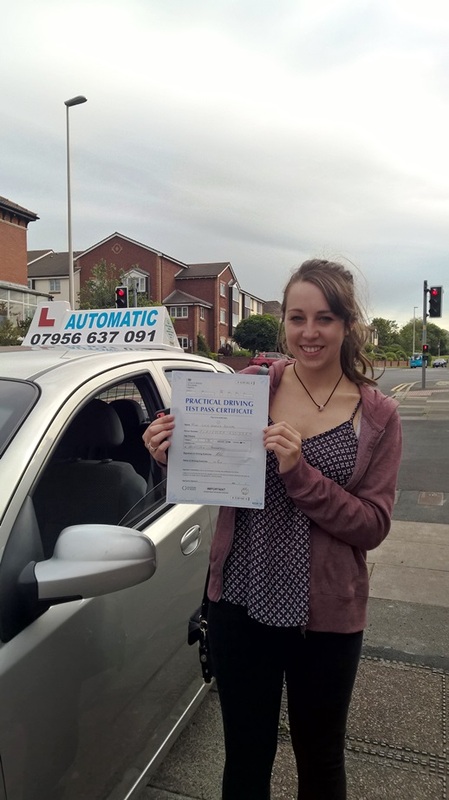 As a new driver or already experienced driver Blackpool Helen Car School could be what you are looking for. As an independent school I provide high quality training tailored to suit each individual pupil. So you will be taught at the pace to suit you. I always put the most nervous pupil at ease and make them loving driving in a safe and confident manner. I also offer Refresher Lessons. Please note: Due to distances and time consuming, I do not cover Lytham, St. Annes, Ansdell, Cleveleys, Thornton, Fleetwood areas. I look forward to see you soon, Thank you.